DALLAS, Jun 26, 2014/ — Norwegian lifestyle brand SWIMS brings back the Tassel Loafer and High Top Sport Loafer for summer 2014. Back by popular demand, the re-imagined loafers along with the Sport Loafer for men and women feature a new anti-slip outsole. 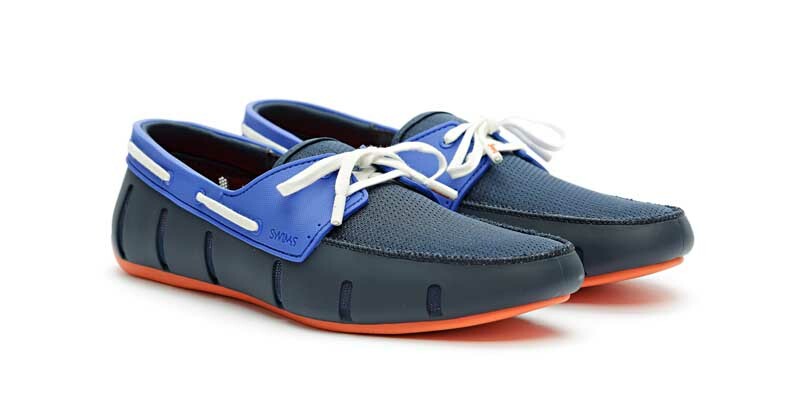 This style, based on the classic boat shoe, is perfect for any boating or yachting enthusiast. The modern and versatile SWIMS Loafer—in a bright array of fun colors—is an essential accessory for hot summer days on the beach or boat, and will take you easily from daytime to dinner.